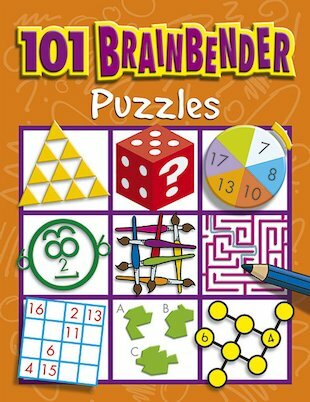 101 fiendish puzzles to give your brain a workout – and keep you entertained for hours as well. 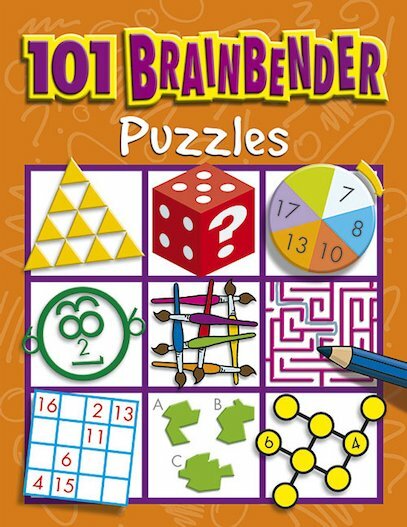 Picture puzzles, word puzzles, number puzzles and logic puzzles… can you summon the brain-power to tackle them all? Face the challenge. Do the puzzles. Check the answers. Train up your brain. There are 101 mind-boggling puzzles to tackle – but will you be boggled?